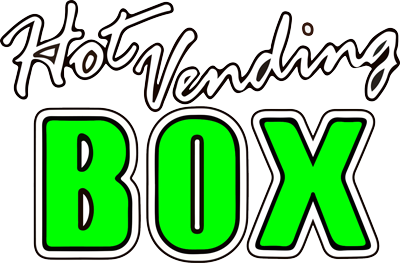 Technological advancements have made the vending world a dreamy place. Say goodbye to stale cookies and other snacks pumped full of preservatives. This article is going to introduce you to 6 of the many unique vending machines that are popping up around the world. How many times have you ordered delivery only to find that your pizza is either soggy or cold? 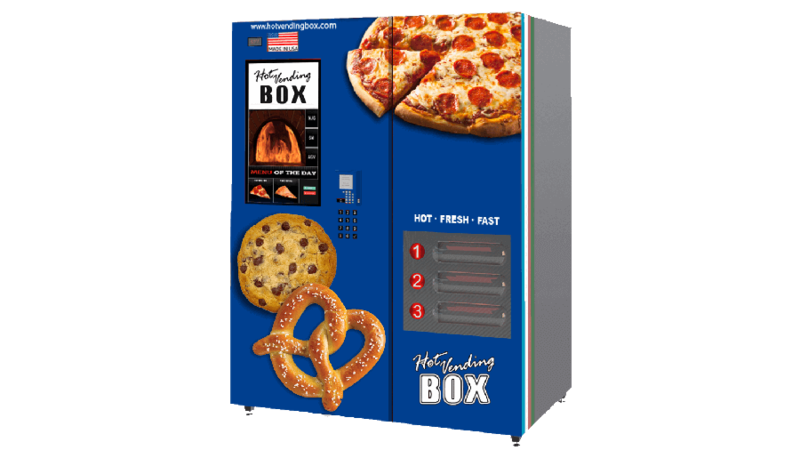 How excited would you be if there was a pizza vending machine that could make a crisp, hot pizza in a couple minutes? Pizza lovers can rejoice because such a heavenly device exists! Vending machine products no longer have to be tiny, sealed snacks. What’s even better is that your pizza can also be customizable. Everyone loves Tex-Mex, but who wants to deal with crazy lines during lunch rush? As it turns out, there are types of vending machines that can satisfy your craving for a burrito. If your meal doesn’t feel complete without chips and a drink, the Burrito Box has got you covered. Unfortunately, there are only two Burrito Boxes that exist. If the demand is high, maybe we’ll see more in the future. With choices like chicken, rice and beans, roasted potato, egg and chorizo, and more, what’s left to be desired? You’ve probably heard of the cupcake vending machines that have taken the country by storm, but have you heard of one that serves warm cookies? This is one of the best vending machine ideas thus far. You can’t deny that nothing beats the taste of a gooey, fresh chocolate chip cookie. If your work had this vending machine, you’d want to work overtime every day! Don’t you hate how small conventional serving sizes are? If you’re someone who likes to live life to the fullest, there’s a vending machine for you. Mondays could never taste sweeter if you had a vending machine that serves whole pies. Although this idea is glorious, the entire office would probably fall asleep by 4 pm after the sugar high wears off. Potatoes are the greatest food on the planet. You can fry them, mash them, bake them, roast them, and more. Any way you prepare potatoes, you can’t go wrong. Everyone can agree that french fries are irresistible. French fry vending machines are becoming a part of society now. Although current designs only have ketchup for dipping, we can dream of a vending machine with melted cheese, bacon, ranch, jalapenos, and all kinds of toppings. 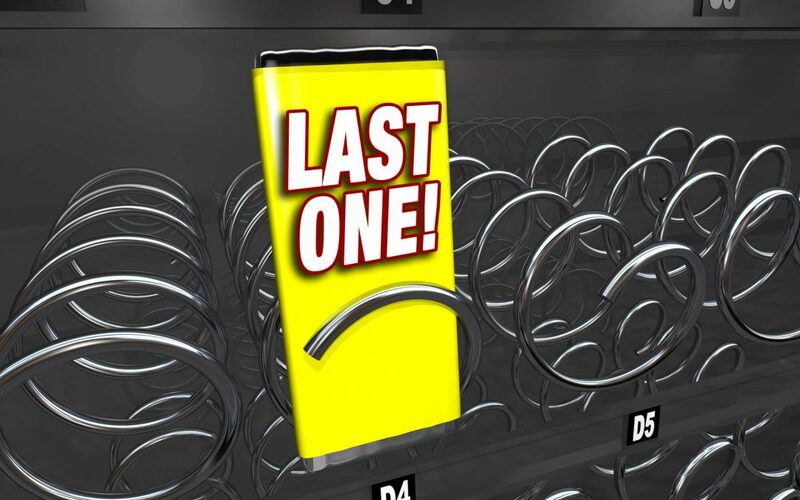 Out of these 6 unique vending machines, which is your favorite? All of your food fantasies can come true with 24-7 Pizza Box. It shouldn’t be too hard to convince your boss to install one of these incredible vending machines in your office.